This easter my mom and I very spontaneously visited our relatives. As my cousins have little children, we usually bring them gifts, as you do with small relatives. But this time it was a short notice and we kind of fell short on presents. 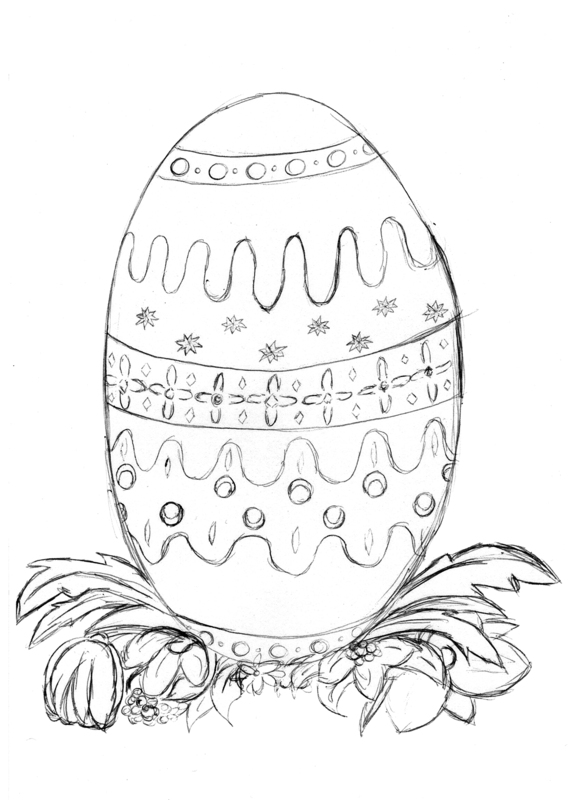 My mom picked up some chocolates, but as I did not know that until we were in the car, I had the idea of drawing some coloring pages for the kids as Easter presents. At the end the kids had a bunch load of presents anyway and the coloring pages were a good way to cool down after the easter egg hunt. Now, I thought I want to share the pages on my site for others to enjoy as well. I’m licensing the pictures under a Creative Commons Attribution-NonCommercial 4.0 International License. Which means you can download, print and color the pictures with your kids free of charge. You can even upload the colored pictures again online, if you refer to me (just link) or point out that I made the original (non-colored pictures). All of this of course without asking for money or making money of off it. I guess, most people who are using these sheets will just print and colored them for fun with their kids anyway. So, here you go. This is just a little something, but my great nieces got a tape recorder for Easter and while I drew the second Easter coloring page and the two of them colored their “Easter Eggs” we listened to a surprisingly suspenseful “Barbie” audio drama from the 80s. I, myself, really love to listen to audio drama while penciling, painting digitally, modeling and animating – as you might know from reading this blog – now the older one of the two, nearly six years old, seemed to be really entranced by listening to the audio drama while coloring. She really wanted to know how the story ended and asked me turn the side instead of changing the cassettes and listen to some music. 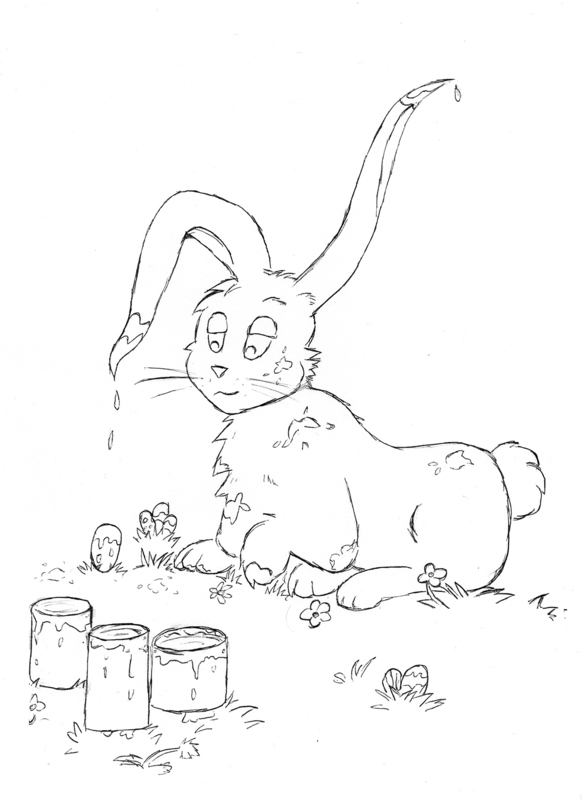 Listen to some children’s audio drama with your kids while coloring!